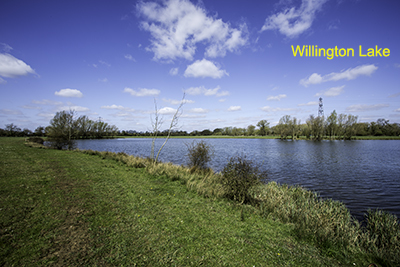 Welcome to the website for Shefford & District Angling Association Ltd. In recent seasons, SDAA’s fisheries have produced an enviable list of specimen fish (catfish over 60lb, carp over 30lb, pike over 25lb, barbel over 14lb, zander, bream and tench over 10lb , chub over 7lb, perch over 4lb and roach over 3lb). Please explore our website to find details of all our waters, membership and other useful information. The popular ‘News from the Bank’ section gives up to date information on catches and club news. For a quick overview of SDAA waters and membership have a look at our current flyer (click here to open). annual membership is available from early May and is valid until 15th June the following year (i.e. up to 58 weeks fishing). 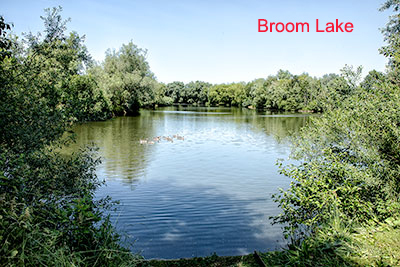 membership also entitles you to fish Ivel Protection Association waters. 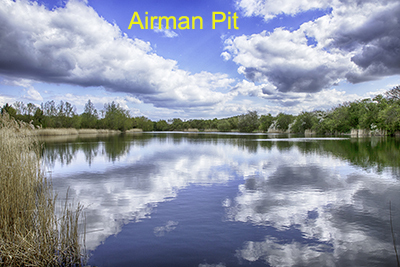 optional night permits are available for those wishing to night fish The Airman, Broom Lake and Willington Lake. If you require further information please contact Richard Bell (tel. 07594 253239 or click here to e-mail).